2019. ADELE LAURIE BLUE ADKINS. 2019. ADKINS ADELE LAURIE BLUE, WILSON DAN. 2015. ADELE ADKINS, GREGORY KURSTIN. 2015. ADELE ADKINS, JOHAN SCHUSTER, MAX MARTIN. 2015. ADELE ADKINS, PAUL EPWORTH. 2015. Adele Adkins, Tobias Jesso. 2015. Adele Adkins, Ryan Tedder. 2015. Adele Adkins, Brian Burton. 2015. ADELE LAURIE ADKINS, SAMUEL RONALD DIXON. 2015. ADELE LAURIE ADKINS, BRUNO MARS, CHRISTOPHER BROWN, PHILIP LAWRENCE. 2014. ADELE LAURIE BLUE ADKINS. 2013. FRASER T SMITH, ADELE ADKINS. 2012. PAUL EPWORTH, ADELE ADKINS. 2011. 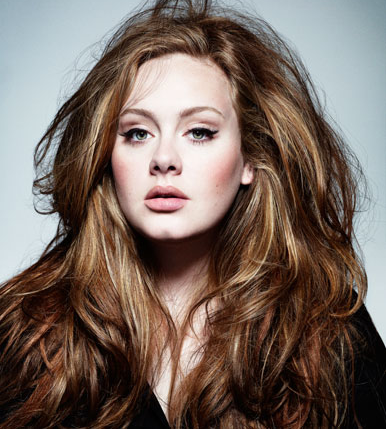 ADKINS, ADELE LAURIE BLUE. 2011. FRASER T SMITH, ADELE ADKINS. 2011. Epworth, Paul Richard / Adkins, Adele. 2011. ADKINS, ADELE LAURIE BLUE / WILSON, DANIEL D..
2011. ADKINS, ADELE LAURIE BLUE / TEDDER, RYAN B..
2011. ADKINS, ADELE LAURIE BLUE / SMITH, FRASER LANCE THORNEYCROFT. 2011. STAPLETON, CHRIS/HENDERSON, MICHAEL JAMES /. 2011. ADKINS, ADELE LAURIE BLUE / WHITE, FRANCIS EG. 2011. ADKINS, ADELE LAURIE BLUE / WELLS, GREG / WILSON, DANIEL D..
2011. EVANS, FAITH / THOMPSON, CHUCKY. 2011. REID, MICHAEL / SHAMBLIN, ALLEN. 2008. JOHN ANTHONY WHITE, BRENDAN BENSON. 2008. 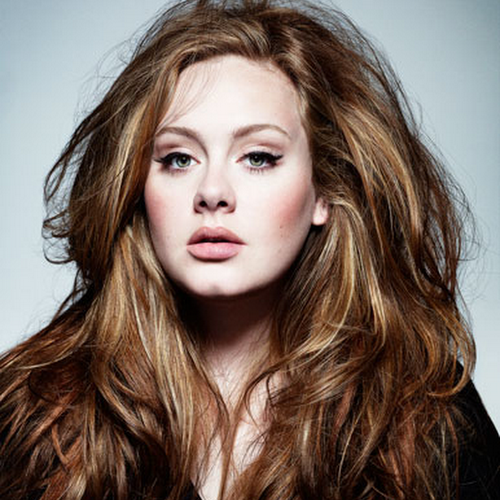 ADKINS, ADELE LAURIE BLUE. 2008. MICHELS, LEON / HOLLEY, CLAY / SILVERMAN, JEFF / ADKINS, ADELE / MOVSHON, NICK. 2008. White, Francis Anthony Eg / Adkins, Adele Laurie Blue. 2008. Serino, Del / Alfred, Roy. 2008. ADKINS, ADELE LAURIE BLUE / SKARBEK, SACHA.